Google says will ban all ads from payday lenders, calling the industry "deceptive" and "harmful." Internet giant Google said Wednesday it will ban all ads from payday lenders, calling the industry "deceptive" and "harmful." Google's decision could have as much or even more impact on curtailing the industry than any move by politicians, as many payday loans start with a desperate person searching online for ways to make ends meet or cover an emergency. 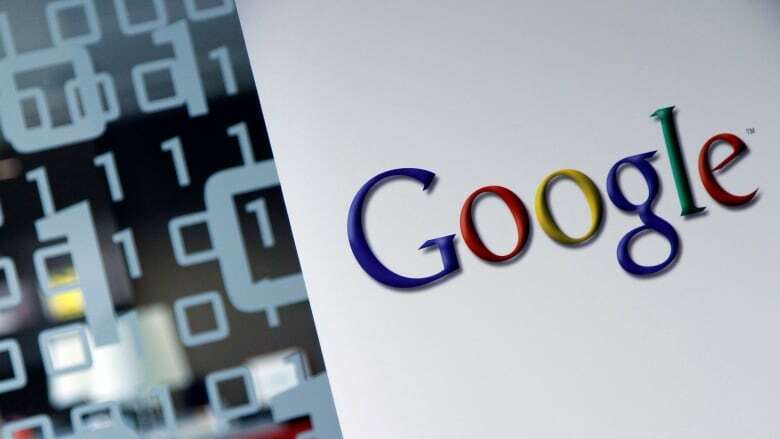 Effective July 13, Google will no longer allow ads for loans due within 60 days and will also ban ads for loans where the interest rate is 36 per cent or higher. The industry will join Google's other banned categories of ads, such as counterfeit goods, weapons, explosives, tobacco products and hate speech. "Our hope is that fewer people will be exposed to misleading or harmful products," said David Graff, Google's director of global product policy, in a blog post that announced the policy change. The ban would not impact companies offering mortgages, auto loans, student loans, loans for businesses or credit cards, Google said. Payday lenders have long been a target of criticism by politicians and consumer advocates, who argue the industry charges extremely high interest rates to customers, who are often the poor. Payday loans are often used to cover an unexpected expense or to make ends meet before the next paycheque. But for many borrowers, short-term loans wind up being difficult to pay off, leading to a cycle of debt that can drag on for months. A 2012 study by Pew showed the average payday borrower is in debt for five months, spending $520 US in fees and interest to repeatedly borrow $375 US. 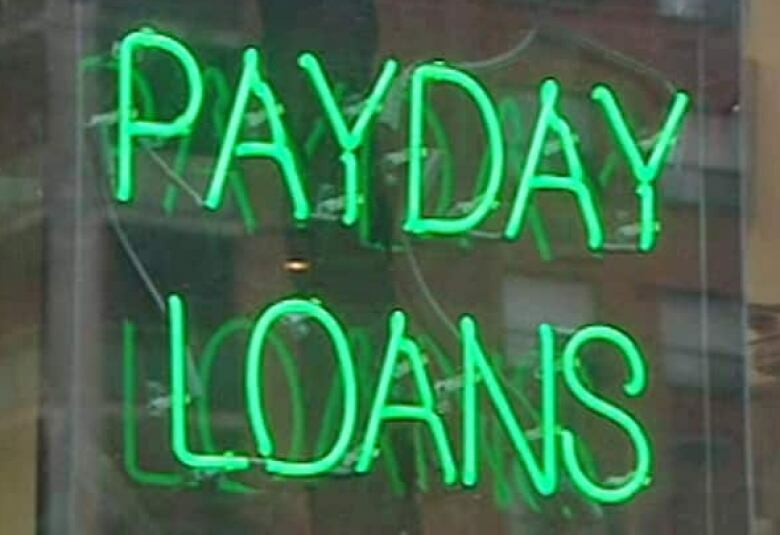 The annual per cent rate on a payday loan is 391 per cent, according to Pew. "There is nothing fair about triple-digit interest rates being charged on loans to working families," said Keith Corbett, executive vice-president with the Center for Responsible Lending, in a statement. Payday loan stores reap billions of dollars in interest and fees on a product designed to force borrowers into repeat loans. Google is to be praised for doing its part to limit use of these abusive loans." In response to critics, the payday lending industry has long argued it provides a necessary financial service to people in need of emergency funds. "These policies are discriminatory and a form of censorship," said Amy Cantu, a spokeswoman with the Community Financial Centers Association of America, the trade group representing payday lenders. State legislatures have long looked for ways to target payday lenders, but the payday lending industry has often found ways around new regulations. When several states capped the interest rates on payday loans, the industry pivoted into loans tied to auto titles or moved their operations onto Indian reservations. The Consumer Financial Protection Bureau is considering new regulations to further restrict the payday lending industry. The rules are expected to be released later this year. In a way, Google's announcement will likely have more of an impact than any new regulation. Google fields about two out of every three internet search requests in the U.S. and also controls the world's largest digital advertising network. Most of Google's ads are triggered by the search requests, relying on an automated system to select a marketing pitch mostly likely to be related to what a person is searching for. Under this ban, users searching for words like "loans" or "places to get money" will no longer pull up ads from payday lenders in the advertising section of the search results. Payday lending advertising is a small, but lucrative, part of Google's ad revenues, which totalled $67 billion last year. Pew calculated in 2014 that ads related to payday loans can bring in $4.91 to $12.77 per click. The price that advertisers are willing to pay for marketing pitches delivered by Google usually reflects how much money they stand to make from making a sale. Search terms tied to products with low profit markets might fetch only a few cents while words that indicate a consumer is mulling an expensive purchase command much higher rates. But the amount of impact it will have on the overall payday lending industry remains to be seen. In the much larger world of radio and TV advertising, payday lenders spent $277 million US on radio and TV ads between June 2012 and May 2013, which would remain unaffected. Two-thirds of the revenue and loans generated in the industry is done at brick-and-mortar shops, as opposed to online payday loans, said Alex Horowitz, an expert on the payday lending industry at Pew. "I wouldn't say it's a drop in the bucket, but there's a large part of the industry that will remain unaffected," he said. Google, and its parent company Alphabet, has had a history of corporate activism. The company's previous motto was "don't be evil" which was replaced with "do the right thing" last year.